At Harmony Hospice, our primary goal is to assist individuals with life-limiting illnesses to remain comfortable, and able to participate in life as fully as possible until death occurs naturally and peacefully. We are committed to providing you and your family with the medical, emotional, and spiritual support you need to make sure home is where you can comfortably remain. 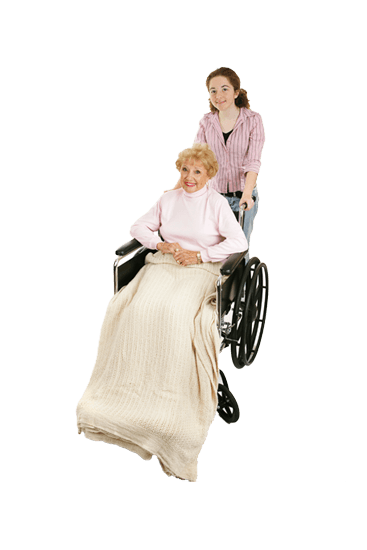 We also provide care in nursing homes and assisted living homes. We provide our services within the Greater New Orleans, Northshore, River Parishes, Westbank, Plaquemines and Lafourche areas. Please call us today to set up a time to discuss your specific needs at 504-832-8111. Let Harmony Hospice be your hospice provider for exceptional comfort care during one of life’s greatest challenges. 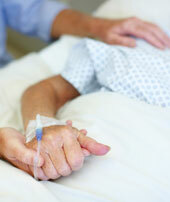 Our hospice nursing staff is trained to coordinate symptom management and pain control. 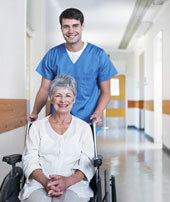 They provide compassionate care and emotional support for the patient as well as the family. In the event that patient symptom management and pain control can no longer be provided at home, inpatient services may be an option. Our comprehensive approach allows for a seamless transition and continuity of care. Our hospice aides provide the day-to-day personal care and limited household services essential to the comfort and cleanliness of the patient. 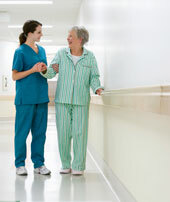 They become a source of comfort and companionship for the patient and family. 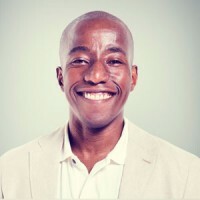 Our spiritual care providers focus on treating emotional and spiritual pain. This support offers a move towards peace at the end of life though growth and healing for the patient and family. 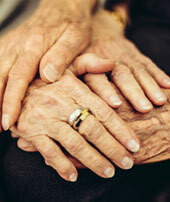 Harmony Hospice serves as an agency with the sincere compassion in caring for terminally ill patients. We are looking for volunteers in all walks of life to serve our patients and their families by offering supportive care. With over 100 years collectively of hospice experience, we proudly serve the Greater New Orleans, Northshore, Westbank, Lafourche, Plaquemines, and River Parish areas.